WINNER OF THE NATIONAL BOOK CRITICS CIRCLE AWARD WINNER OF THE PEN/FAULKNER AWARD NEW YORK TIMES BESTSELLER In 1864, Union general William Tecumseh Sherman marched his sixty thousand troops through Georgia to the sea, and then up into the Carolinas. The army fought off Confederate forces, demolished cities, and accumulated a borne-along population of freed blacks and white refugees until all that remained was the dangerous transient life of the dispossessed and the triumphant. 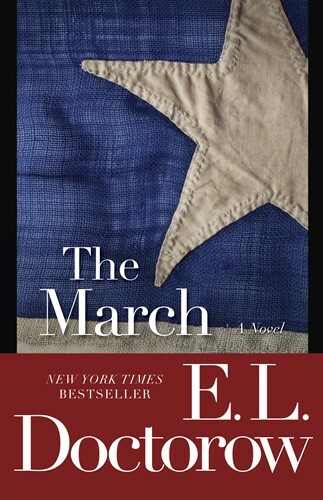 In E. L. Doctorow's hands the great march becomes a floating world, a nomadic consciousness, and an unforgettable reading experience with awesome relevance to our own times.